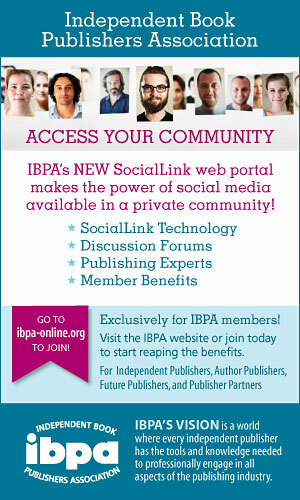 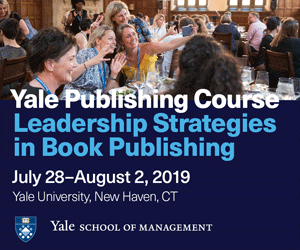 The Independent Book Publishers Association (IBPA) today announced a new program for IBPA member publishers. 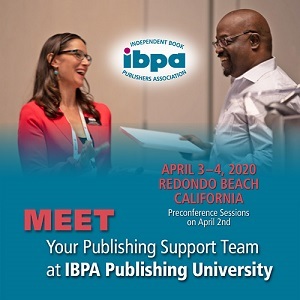 The new program will provide IBPA members with options for title visibility on Ingram’s iPage®, the book industry’s most relevant and comprehensive title database tool and advertising opportunities through the company’s leading trade publications. 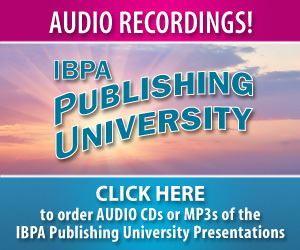 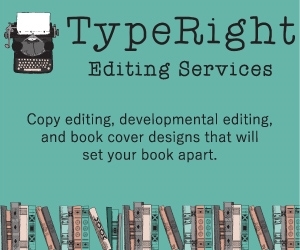 In addition, IBPA members will have print-on-demand options available to them through Ingram’s Lightning Source for book manufacturing and distribution to Ingram’s worldwide customer network.